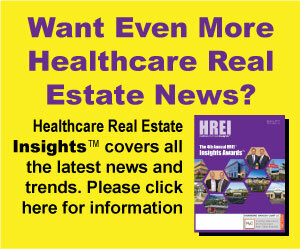 After the ink had dried in 2016 on the closing of the largest health system sale, or monetization, of medical office buildings (MOBs) in the history of the healthcare real estate (HRE) sector, the $700 million deal grabbed plenty of headlines nationwide. The firms making the headlines were Milwaukee-based Physicians Realty Trust (NYSE: DOC), a well-known, fast-growing, healthcare-focused real estate investment trust (REIT) that acquired the portfolio of more than more than 50 properties, and Englewood, Colo.-based Catholic Health Initiatives (CHI), a national health system that sold the facilities in order to bring balance to how much real estate it owns and leases and to raise capital for a multitude of investments and endeavors. Yet, prior to the deal’s closing in mid-2016, and even prior to CHI offering the portfolio to investors, New York-based Hammond Hanlon Camp LLC (H2C) had performed a big task for the health system, going through and analyzing myriad properties with a fine-tooth comb to help determine which of them should be offered for sale. Philip J. “PJ” Camp, principal with the firm, says the professionals that he leads in the real estate services line at H2C were well-prepared for such an assignment, as they have skills and experiences that range from providing clients with a variety of strategic advisory as well as investment banking and brokerage services. The real estate arm of H2C adds to and benefits from the synergies created by the firm’s other areas of expertise, Mr. Camps says, which include: mergers and acquisitions (M&A) services, capital finance, advising on bond issuances, restructuring and bankruptcy, healthcare information technology (IT), and healthcare business valuations. The overall company, which has more than 50 people in four offices nationwide, served as the financial advisor on $2.2 billion worth of transactions in 2016, the second year in a row in which it topped $2 billion. Mr. Camp joined Shattuck Hammond Partners, H2C’s predecessor firm, in the New York office in 2001 to help start its real estate niche. He’d spent seven years prior to that at Ernst & Young, where he was one of the first professionals in the company to focus on HRE transactions, including monetizing assets for hospitals and health systems. 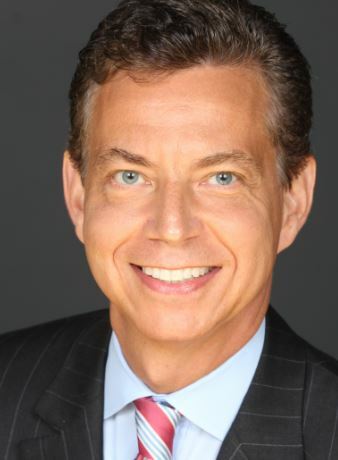 His real estate team includes Jay J. Miele, a managing director, and John Nero, a VP. It recently added Matthew Tarpley as an associate. Mr. Miele works on single-asset and portfolio dispositions, sale-leasebacks, M&A activities, and institutional capital raises. Mr. Nero works on single-asset and portfolio monetizations, developer selection processes, private equity and debt placements, refinancings and M&As. 1) You and your real estate team at H2C work with numerous health systems and their executives. In what you hear from them, what are some of the most critical issues they are currently facing as they do their best to not only survive but thrive?